We invite you to pamper yourself at our Spa, one of the most luxurious spas in Scarborough. Create a personalized massage with our essential oils blending bar or receive a unique facial with a customized combination of skin products. Treat yourself to an Spa Package deal and let us create a few hours, or a whole day, or a weekend of trans-formative pampering. Whatever you choose, know that we strive to create a spa experience that is completely personalized. Because at our Spa in Scarborough, it truly is all about you. We are running 7 days a week. Our staffs can assist you with scheduling your spa services in any sequence you prefer and you can enjoy our exclusive spa cuisine while you relax on the spa terrace. Please notify the spa if you have any special physical or medical considerations, so that we can best prepare for your treatment. 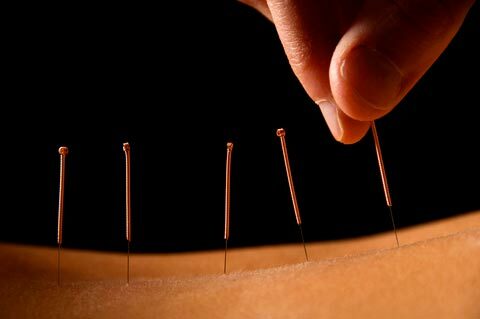 Our spa is operated by RMT & Registered Acupuncturist / We Accept Most of Company Insurance Benefits.